It is true when they say ‘train up a child in the way he should go, and when he is old he will not depart from it’ (Prov 22:6). 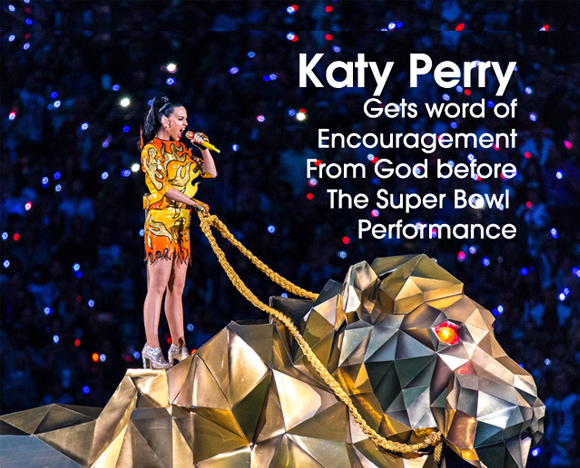 When the stakes were highest for Katy Perry, she turned to God for strength. That is not all. Just before the Super Bowl half-time performance, she tweeted this scripture to her 65 million twitter followers: “Today is the day that the Lord has made! I will rejoice and be glad in it,” Psalm 118:24. 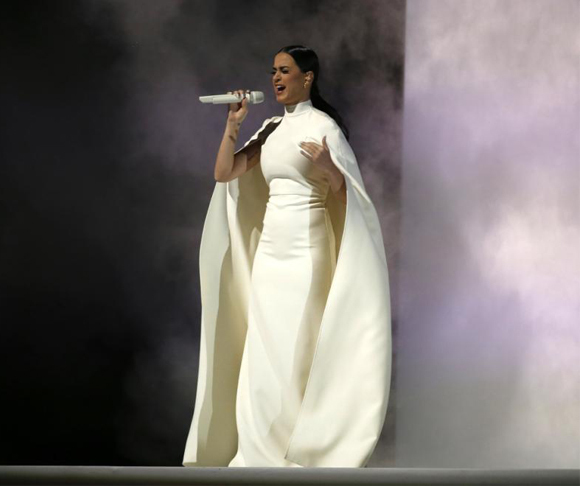 Katy Perry Performs her song ‘Grace of God’ at the Grammy Awards 2015. While the pop star has charted more questionable songs and continues to waiver on her stand concerning Christian faith, it is good to know that when it mattered the most, she remembered to turn to God. We also love that the fact that she chose to perform her original song titled ‘Grace of God’ at the Grammys this year.